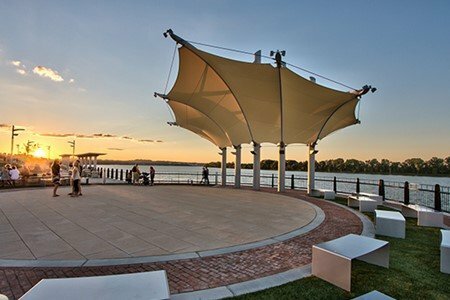 The City of Owensboro in Kentucky, USA, has been redeveloping its Riverfront area over the past 10 years, with the intention of making it a local cultural hub for tourism. 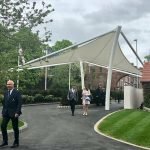 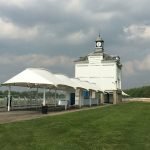 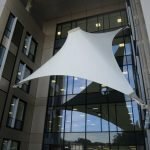 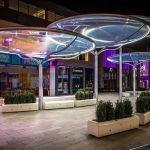 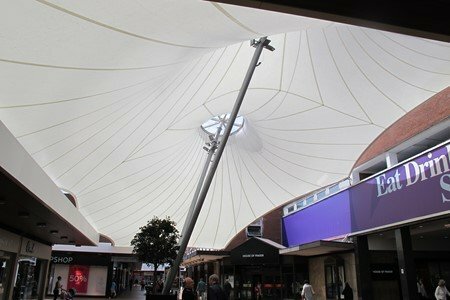 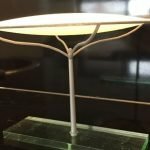 An eye-catching and custom-designed tensile canopy landmark was commissioned with Fabric Architecture. 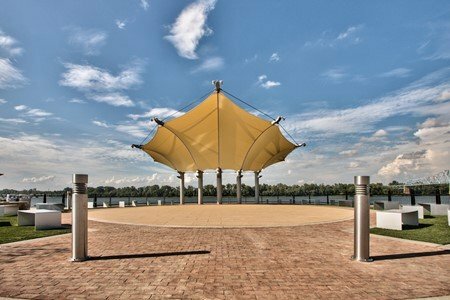 At the end of the walkway to the river is a key viewpoint, featuring a landmark fan-shaped tensile canopy structure. 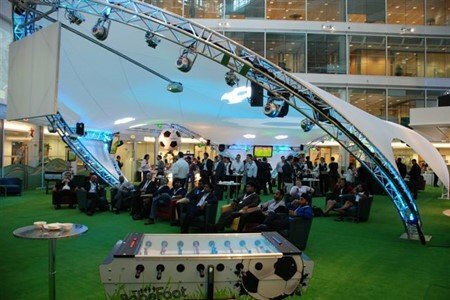 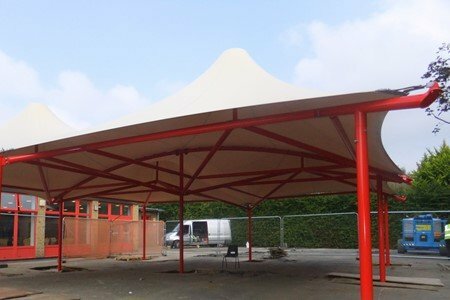 Integrated atop a stage area, this dynamic fabric structure was also designed as a performance shelter. 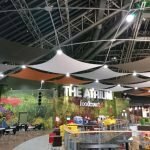 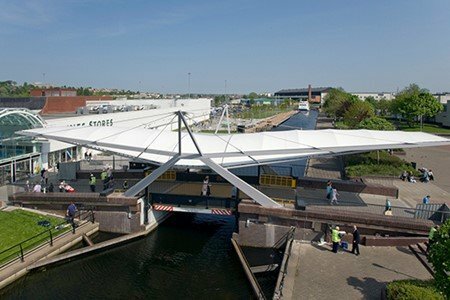 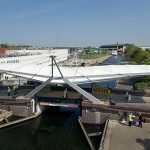 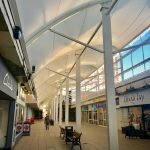 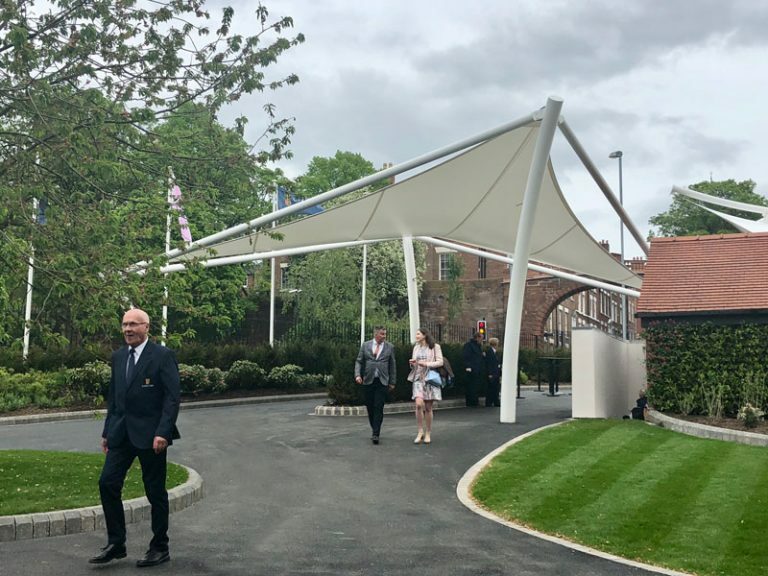 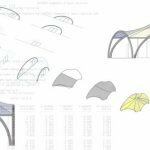 Working in conjunction with the project architect, the design was finalised as a barrel vault tensile canopy measuring 52’ x 28. 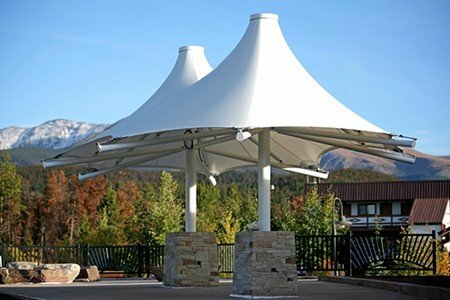 This custom canopy soars 33 feet above the edge of the river. 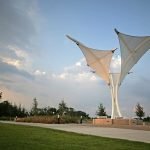 Five steel masts support the cantilevered structure which offers free-span space for summer concerts and activities. 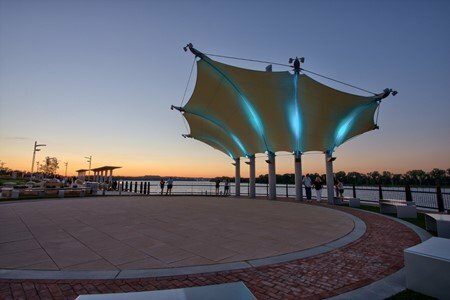 The nautical canopy is now considered one of the highlights of the river front redevelopment.